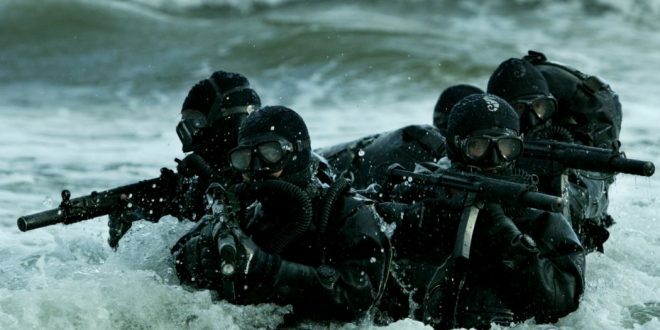 Thanks to all the Hollywood movies, we have come to know a lot about what the Special Forces are and what they normally do because a lot of actors and actresses have made it obvious on the screen in more than a few movies. 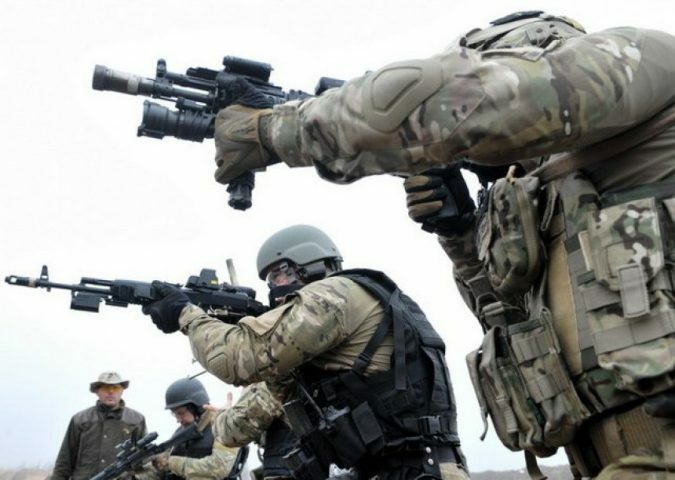 Although a lot of people might think that armies are there for protecting their own countries, but in point of fact, the Special Forces are trained to perform other functions that the ordinary armies do, but still, they are units that are affiliated with either the army or police. 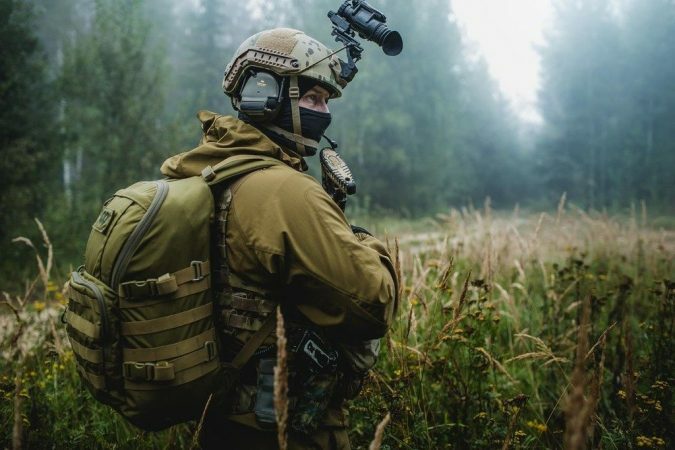 The existence of the Special Forces has emerged in the beginning of the twentieth century, and its significance has actually reached its peak during the Second World War. And ever since that time, they have been playing a momentous part in the history of wars. 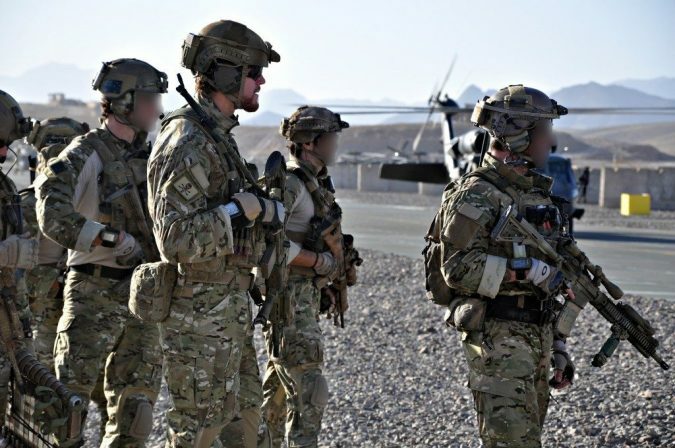 Those who participate in the Special Forces are well-trained and highly equipped; they also use exceptional methods and policies when it comes to performing their own functions, which depend on the needs and requirements of each country. 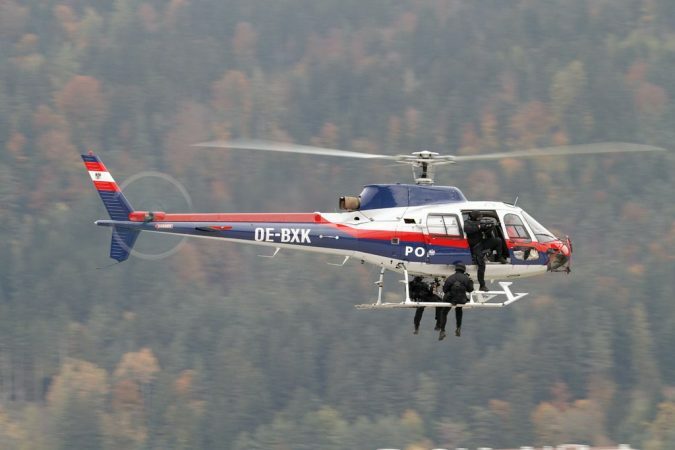 These functions may include aerial processes, the rescue of a hostages, resisting terrorism, direct actions, foreign internal defense and much more. 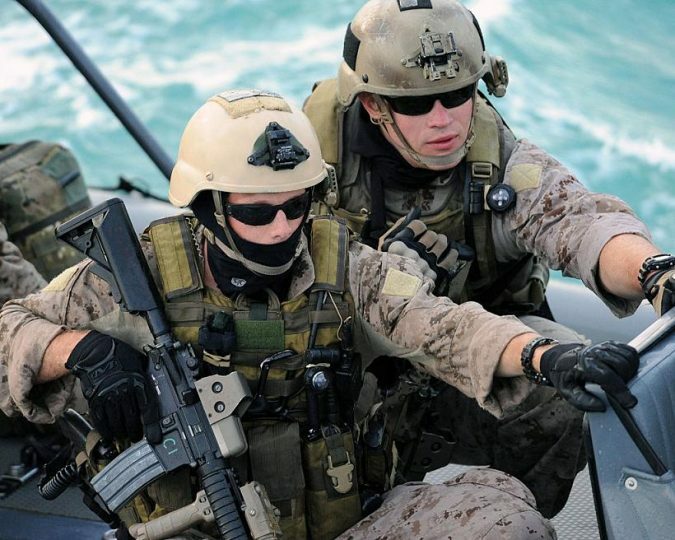 Despite the fact that most, if not all, of the countries, have their own Special Forces, some of them are just more elite and popular for being competent and highly skilled. 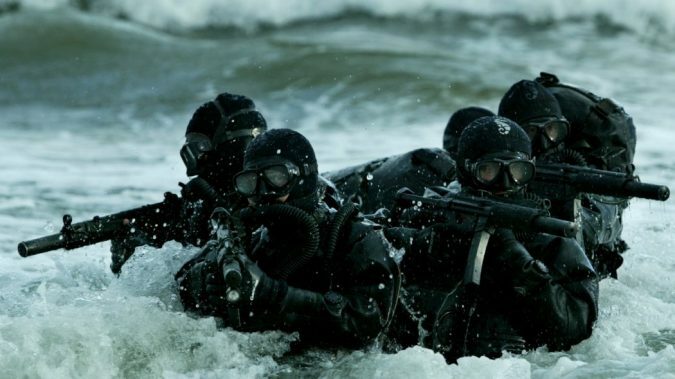 In this article, you will be introduced to the 10 most elite Special Forces around the world. 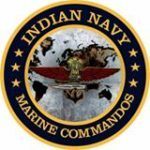 MARCOS is the popular abbreviation for the Special Forces that are affiliated to with the Indian army and it stands for Marine Commandos. 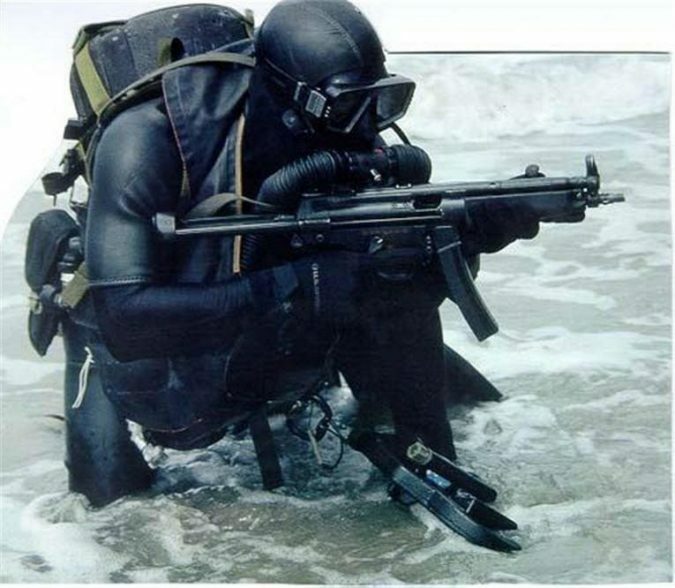 Well, obviously the title of the Special Forces indicates that the workforces are trained to fight in waters while being fully equipped, and it is also claimed that they are the only Special Forces capable of fighting in a marine medium right after the forces of the United States. 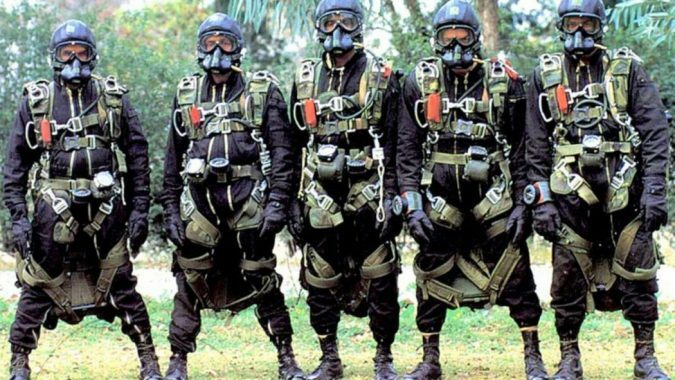 What actually puts the Indian Special Forces on this list is the fact that they are deemed to be one of the deadliest as well as highly skilled workforces around the world, especially that they are known to have been training according to the methods of the British SAS, which is the best Special Forces in the world. You will be introduced to it later on this list. 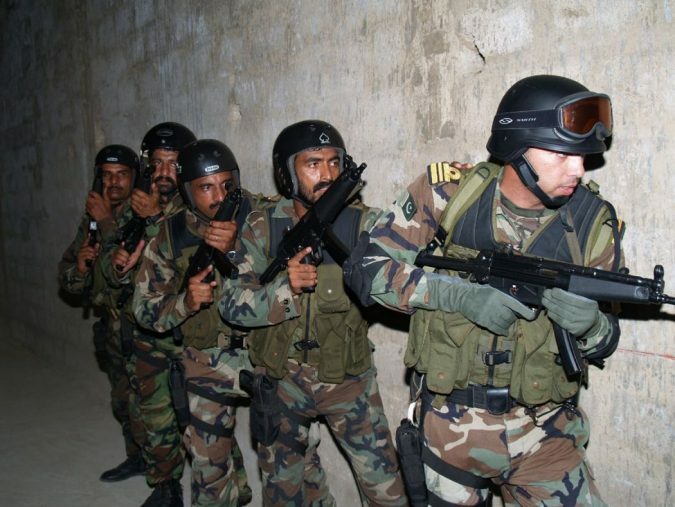 The Indian Special Forces are not only known to be highly trained physically, but also emotionally and mentally. 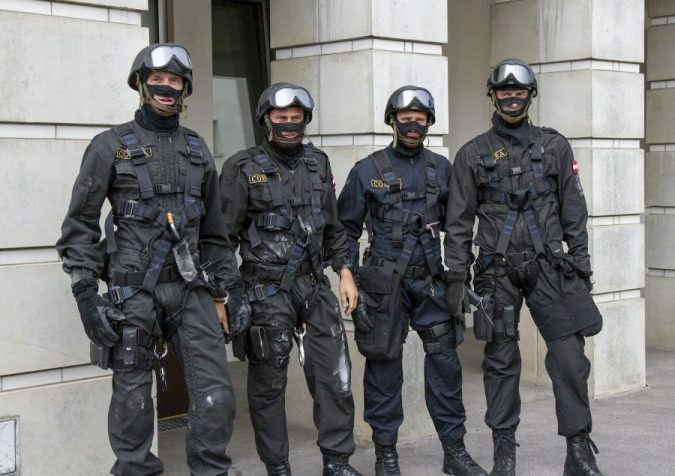 Needless to say, the EKO Cobra is the Special Forces affiliated with the army of Austria. It was created in 1978, and the reason was the attack on the athletes of Israel that took place at the Olympics in Munich, Germany in 1972. Like any other Special Forces around the world, the personnel of the EKO Cobra gets engaged for months in a tough training that is supposed to prepare them physically, mentally and psychologically for participating in the field, and only those who get to pass the harsh training get qualified for a full training, and definitely the training is specialized and it includes training them on how to use explosives and snipers or how to dive when they are obliged to. 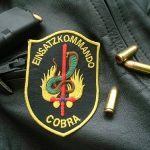 The EKO Cobra participated in several operations including the one took place in 1996 when they rescued a hostage in the prison of Graz-Karlau. They also once terminated a hijacking process, and it was said that they were the only counter-terrorism unit that was capable of dismissing a process of hijacking while the plane was still in in-flight mode. 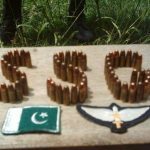 The Special Forces of Pakistan created its unit in 1956 and it is commonly known as either the SSG, which stands for Special Service Group or the Black Storks. Besides the fact that the SSG are deemed to be one of the best Special Forces around the world, it is said that they are also popular for being exceptionally brave when it comes to facing any dangers, and definitely these are the characteristics that should be in all workforces. Like any other highly-trained workforces, the SSG are prepared for performing a lot of operations that include hostage rescue and fighting terrorism. They were famous for once ending a hijacking process on a school bus and rescuing all the involved children in no time. 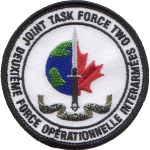 Since the Special Forces of Canada possess such a long title, it is always easier to refer to them as the JFT2. 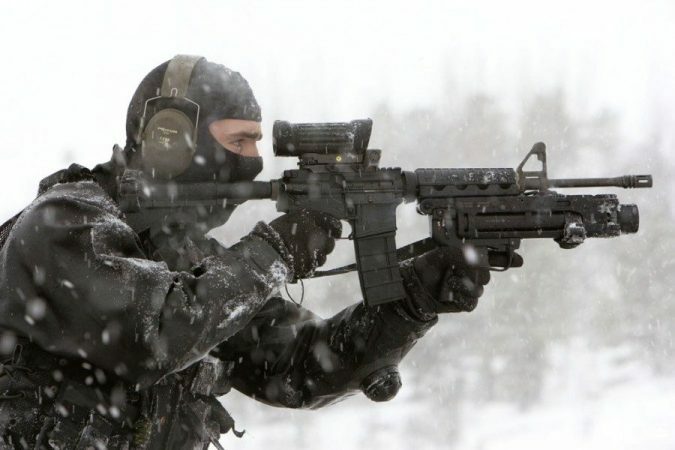 The unit was created back in 1993, and it is actually considered the newest among the other Special Forces around the world, but in such a relatively short time, it was capable of expanding drastically and reaching to hundred and more members. 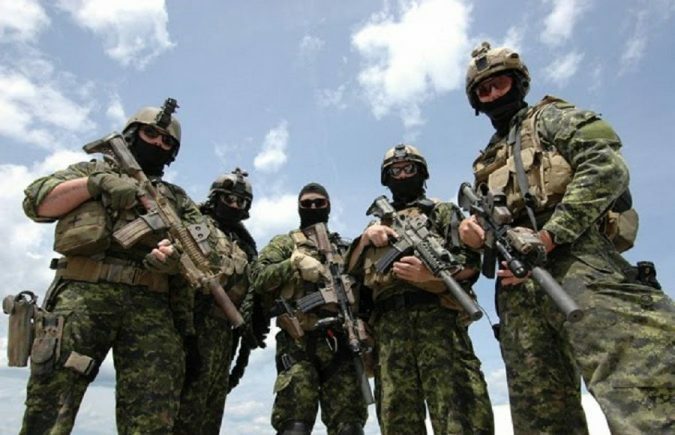 The JFT2 are known to be highly secretive while performing their operations that even the Prime Minister had no clue that the Canadian units were involved in Afghanistan’s operation. The JFT2 are known to provide protection to the VIP’s and also secure the sites were important events take place. Well, it is easier to refer to the Italian Special Forces as the GIS, since what the abbreviation stands for is in Italian. 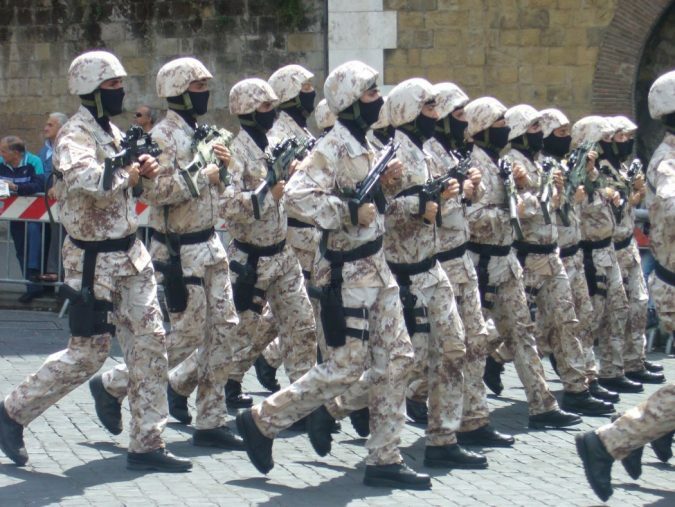 The unit was created back in 1978 and it is, as a matter of fact, affiliated with the Italian military police. The unit is known to consist of about hundred or so members that are responsible for carrying out the operations and tasks. 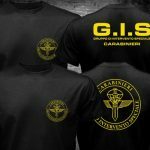 The GIS is known to be one of the most elite Special Forces on the planet, for they are highly trained and qualified for performing operations that include fighting terrorism and providing great protection. You might get confused because the letters in the abbreviation do not go accordingly with the whole title in which it stands for, but bear in mind that the shortcut stands for the title in French, so it is all a matter of language structure. 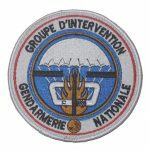 Anyway, the GIGN is the unit of special operations that is affiliated with the French army. 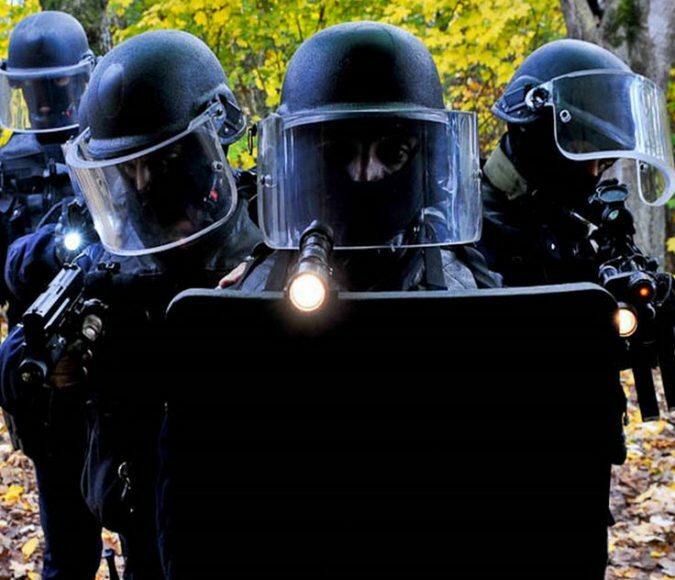 Just like the Austrian EKO Cobra, the French unit was created after the attack that took place in Munich at the Olympics in 1972; the main purpose of creating it is to prevent future attacks and violence as much as possible. 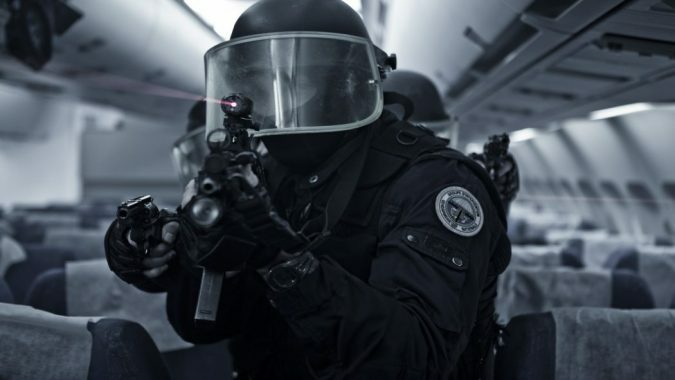 Like all the Special Forces, the workforces of the GIGN are greatly trained to fight terrorism and to perform operations that include rescuing hostages, and it is also known to be currently participating in a lot of protection providence and security tasks. 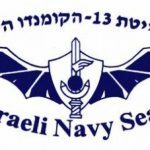 There are no abbreviations or shortcuts here, the military unit of Israel is actually known as Shayetet 13. 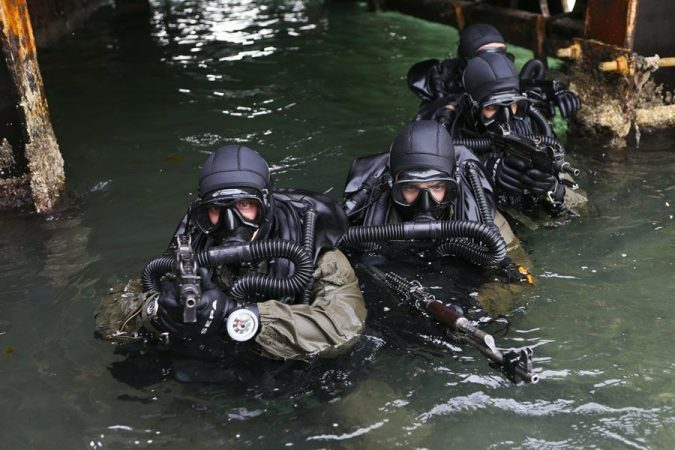 Israel has three more elite Special Forces, but Shayetet 13 is considered the best of them since they are highly trained to fight terrorism. 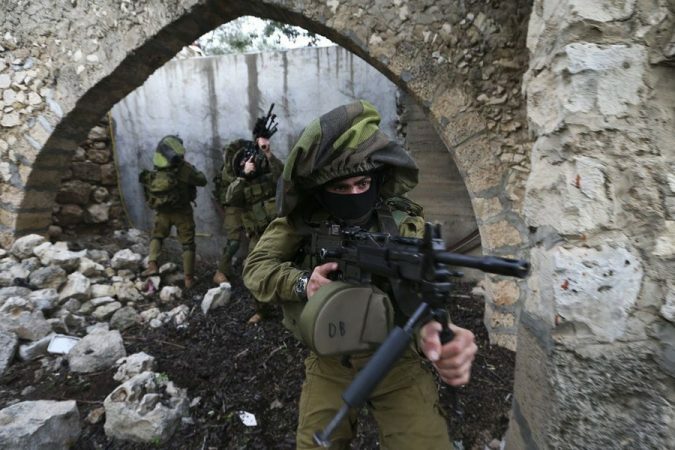 Definitely the operations of their unit is highly enigmatic and they refuse to disclose any details about their tasks, but one of the most popular operations that were conducted by them was known as the Operation Spring of Youth, and that is when they attacked member of Black September in Lebanon to take revenge for those Israelis who were killed in the attack of 1972 at the Olympics in 1972. 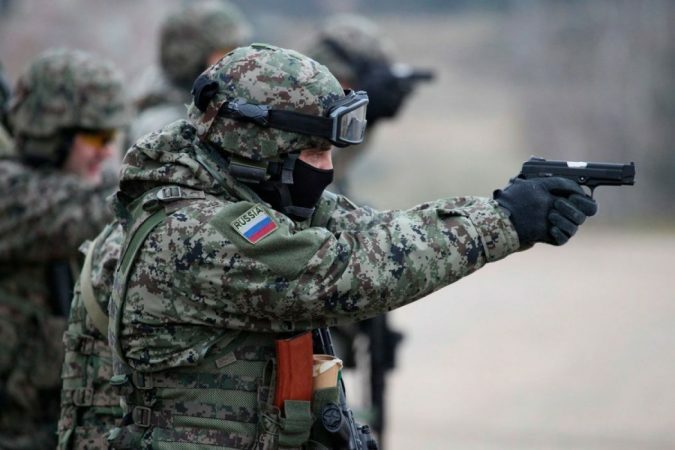 Needless to say, Russia always comes along with top listed countries when it comes to stating the best armies or Special Forces around the world, so here comes Russia with its military unit that is known as the Alpha Group. The unit was created in the middle of the 70’s and it came out to light after the famous invasion of Afghanistan. 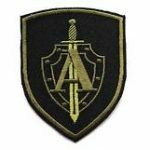 The Alpha Group are known to have participated in several operations and one of them was being sent to Lebanon for an attempt to save Russian diplomats who were there by then. Definitely, being the most powerful country in the world right now, it is also expected to be found featured on any list and at the very top as well. 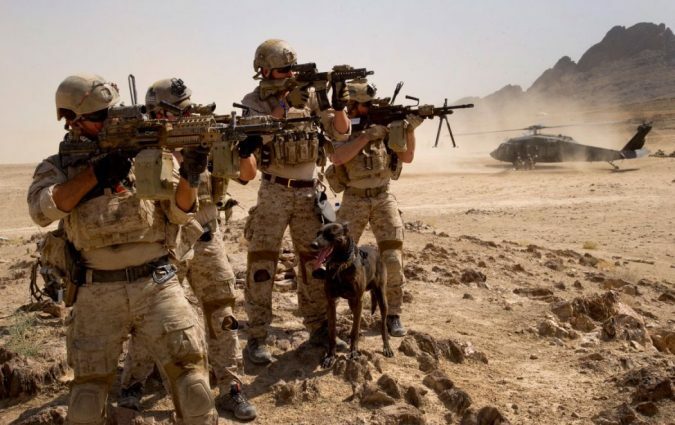 The American Special Forces were created in 1962 and it is surely known to be one of the most elite units in the whole world that even those who want to join it are not easily accepted, because their training methods are deemed to be very tough and takes almost over a year. 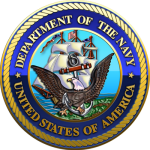 Since they require sturdy and tough physical qualifications, very few candidates are capable of passing those physical training that involves a lot of practices, including swimming, running, and different types of workouts, that are required to be brought about during a firmly limited duration. It is commonly known with its abbreviation, SAS, and it is quite obvious that the whole force is made up of British workforces, or else who will defend their own country and perform their secretive operations. 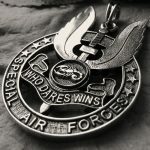 The British Special Air Service started in 1941, and at first it performed as a support system for the resistance movements, but later it became one of the best Special Forces around the world that some also claim that all the Special Forces around the world base their soldierly tactics and techniques on the SAS. Candidates who are interested in joining the British Special Air Service are required to be in a good shape and have a great physical endurance to start with, for during the training they go through a lot of tough physical tests that include the following: swimming two miles in about ninety minutes, running at least four miles in half an hour and marching for quite long distance that might equal forty miles, and the candidate is actually required to cover that distance within twenty hours at maximum. If the candidate happens to pass these physical tests, then they go through practical and in-field training in order to learn the essential survival and navigational skills required. 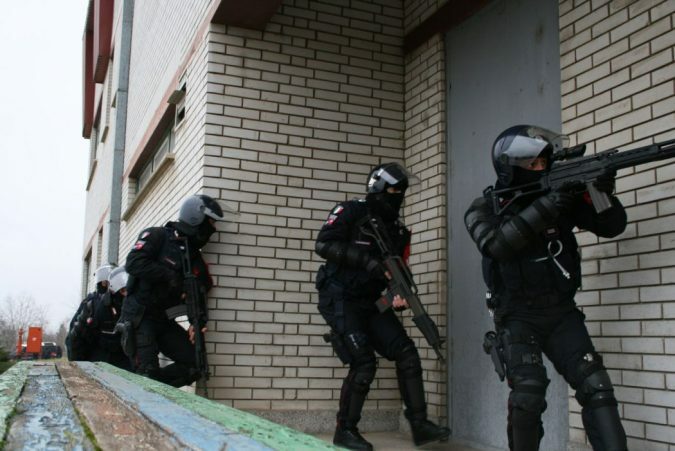 These workforces are actually trained by well-equipped intelligence services, and that definitely enables them to embark on intelligence operations as well as undercover activities. No wonder they are on the top of this list.